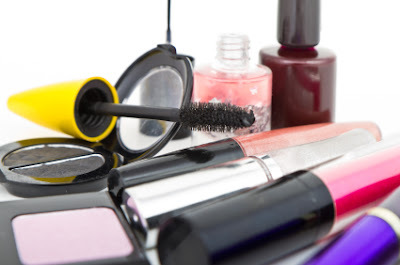 Makeup is always in contact with your eyes, mouth, face and fingers which can make your products breeding grounds for bacteria and contamination. That’s why it’s so important to take proper care of your beauty items and replace them when need be. For your convenience, we’ve come up with a time-to-toss cosmetic quick guide! When it comes to makeup brushes, they can last for years if they are taken proper care of. Make sure to wash your brushes at least once every 1-2 weeks. However, the amount of washing needed depends on how often you use your brushes. (Be sure to stay tuned for next week’s post that goes more into detail about brush care basics). Have a great weekend! Stay beautiful! Great tips as always, Sigma! If I'm allowed to tell you one of my tips to maintain your favourite products for long (and please do not laugh): keep your moisturizer, foundation or lipstick into refrigerator. Trust me! This really works! Great Post, i love it, I was loking for this tips..